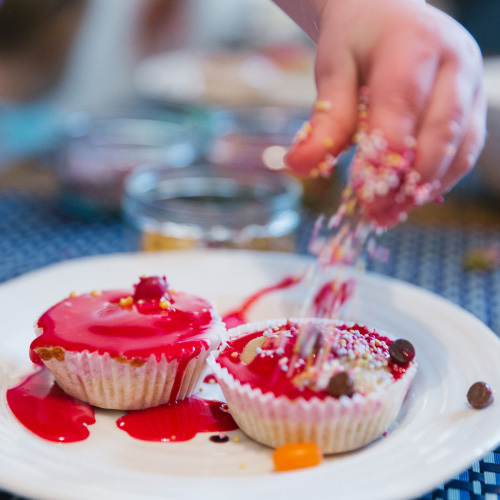 Three Bears Cookery Club is the perfect activity for any child to enjoy fun, friendly, cooking classes. Cooking is a great way for toddlers to develop their co-ordination skills and older children to begin following a recipe, all the while, having lots of fun in a safe and relaxed environment. Everyone gets to take home all the delicious dishes they cook, receive a recipe card to recreate each yummy concoction and leave behind the clearing up to the Three Bears team! Dust off your apron, search for your nearest class here and book a place using your Little Starts gift card.